Patiala: Professor Harbans Singh Department of Encyclopaedia of Sikhism of Punjabi University, Patiala, organized a Special Lecture in the university. A Sikh scholar from UK S. Gurinder Singh Mann, Director of the Sikh Museum Initiative in the UK, presented his lecture on the topic Sikh Relics and Artifacts in the UK. Dr. Jaspal Singh, Vice-Chancellor presided over the Lecture. 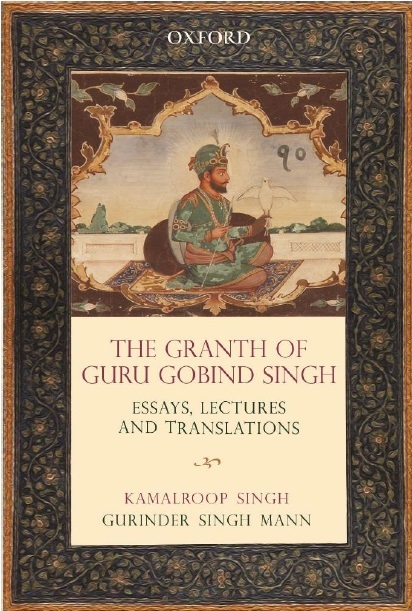 Focusing on the topic S. Gurinder Singh Mann explored the importance of relics to the Sikh faith and how the manuscripts of Guru Granth Sahib, Hukumnamas, Shastars and other objects played an important part in understanding the transmission of the religion. Mann explained how different Sikh relics made their way to the UK. Mann focussed on the Anglo-Sikh Wars and how after the annexation of the Punjab, the Governor General Lord Dalhousie auctioned off Sikh relics and how the rest were despatched to the UK. Mann pointed to how some Rajas and well off families have given copies of the Sikh scriptures to the British officials. The English translations of Sikh texts have begun in Calcutta as early as 1808. Mann showed a rare translation of the Prem Sumarag Granth undertaken by Dr John Leyden. This was contrary to the common perspective that Earnest Trumpp and Max Arthur Macauliffe were the earlier translators of the Sikh texts. Mann also showed some slides of early Guru Granth Sahib Manuscripts which could now be found in the UK. He finished off his presentation by stating that the auctioning of Sikh history had reached astonishing levels in the west. The sale of fakes was also highlighted and there was a big need to have the provenance of items full researched something that was taking place at present. In his presidential remarks, Dr. Jaspal Singh, Vice-Chancellor acclaimed S. Gurinder Singh Mann for giving such a brilliant lecture on Sikh Relics. He said that relics and artifacts are the part of our heritage and these are created a sense of belongingness to the past. He stressed on the need to bring forward the Sikh Relics but on the basis of facts. 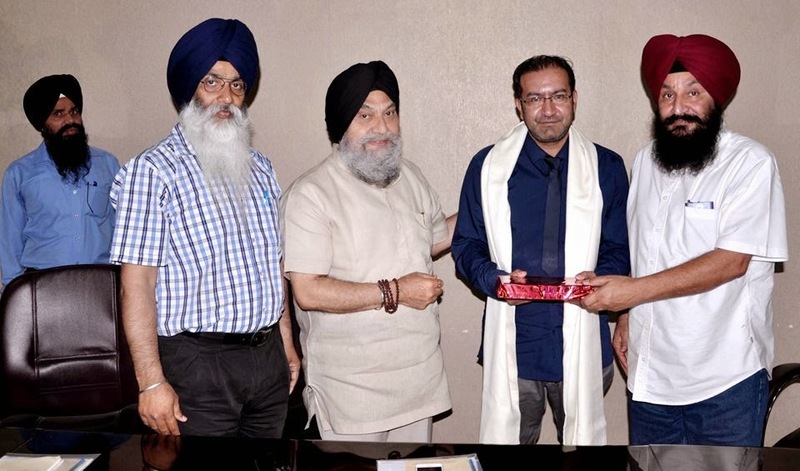 Mann was honoured by the University and presented him a set of recently published books on the Sikhism. Dr. Paramvir Singh, HOD, welcomed the guests, gave introduction about the theme and importance of the Lecture on Sikh Relics. Faculty members, research scholars and students from the different departments of the University were present on this occasion. Dr. Jaspreet Kaur Sandhu proposed the vote of thanks.